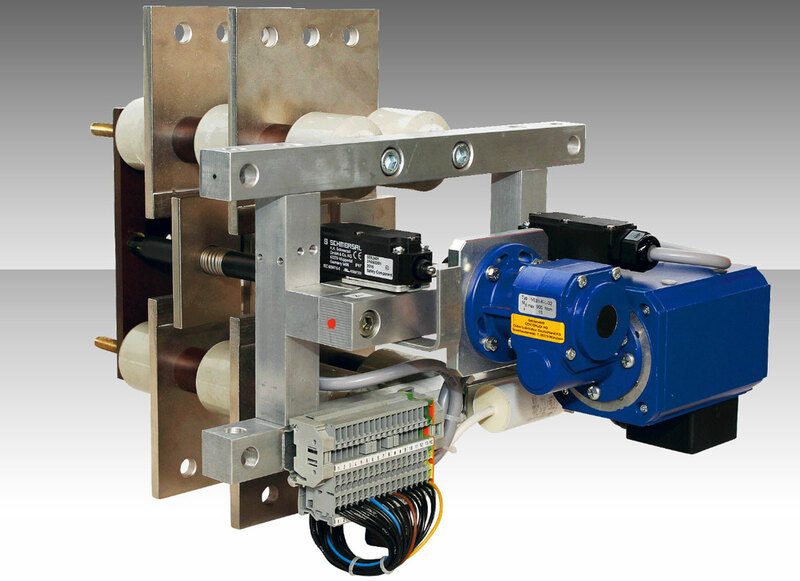 HOMA manufactures DC switches for a variety of DC applications. These can operate under voltages of up to 3.000V DC. The HOMA product range includes switches and switching combinations with positive and negative contacts. HOMA switches are being used for many years in applications that have to operate under high temperatures and continue to conduct and switch high voltages. By using silver contacts and therefore having low ohmic losses, HOMA switches improve the energy balance and reduce energy losses. DC switches can reach switching periods of under 16 milliseconds. 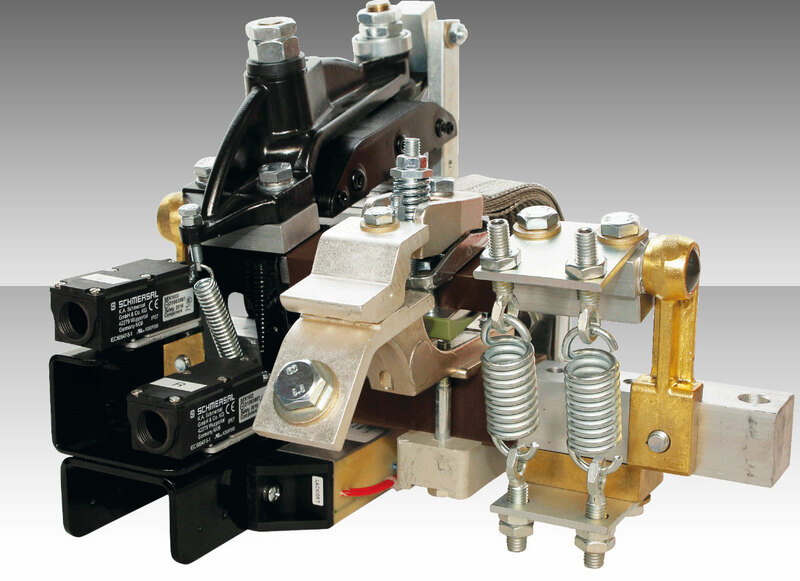 HOMA High Current Technology develops and manufactures AC and DC bar mounted contactors for motor starter applications, foundries and steel furnaces, solar and wind turbines, railway, battery test devices, ripple control systems, rolling mills and cranes since more than 60 years. HOMA is a system supplier for renowned manufacturers. Beside manufacturing contactors as a component, HOMA is capable to develop, manufacture and install turnkey solutions for complex requirements including supply of control cabinets and power electronics. HOMA DC Switches are used in the starter industry as Shorting Switches, Disconnectors.